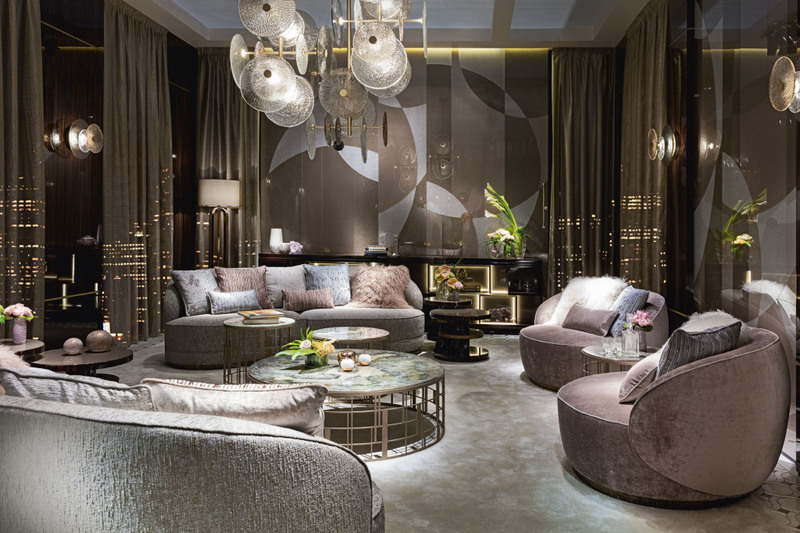 Salone del Mobile Shanghai is right behind the corner and after the successful debut of the past edition we’re eager to partecipate from November 23th to 25th and to show you our latest Home collections. 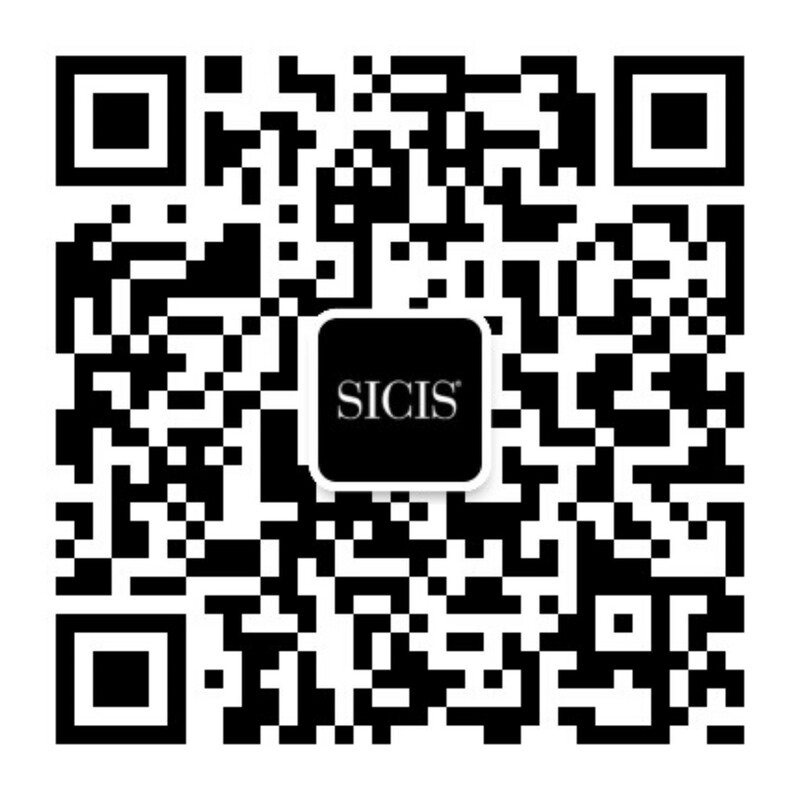 This is a great occasion for Sicis to meet Chinese costumers and to invite them to visit our Home. On this occasion we’ll be showcasing five different settings, five furniture solutions developed for a complete living panorama as the result of an accurate combination of creative ideas, craftsmanship and researched materials. 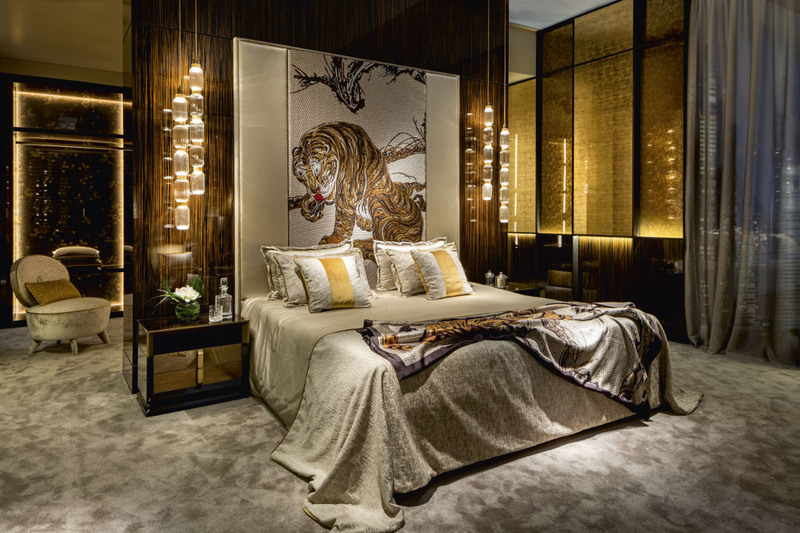 The collections are inspired by a renewed classic yet modern style, with contaminations and contrasts captured with a fine balance of Oriental and Art Deco. 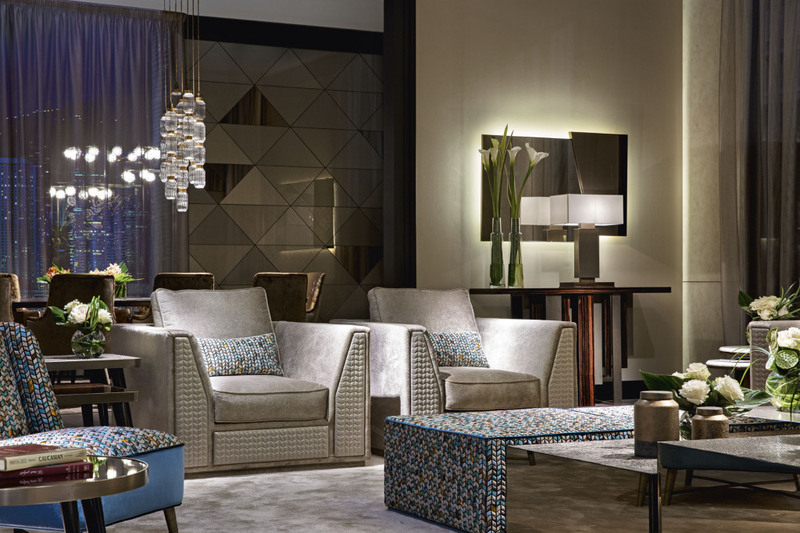 All the settings, specifically designed by the architect Massimiliano Raggi will lead visitors to a timeless and sophisticated mix of our designs. We added new components to the items we already showcased during Salone del Mobile Milan, such as the Dalton rectangular table with liquid metal base or the Savoy line cabinet. 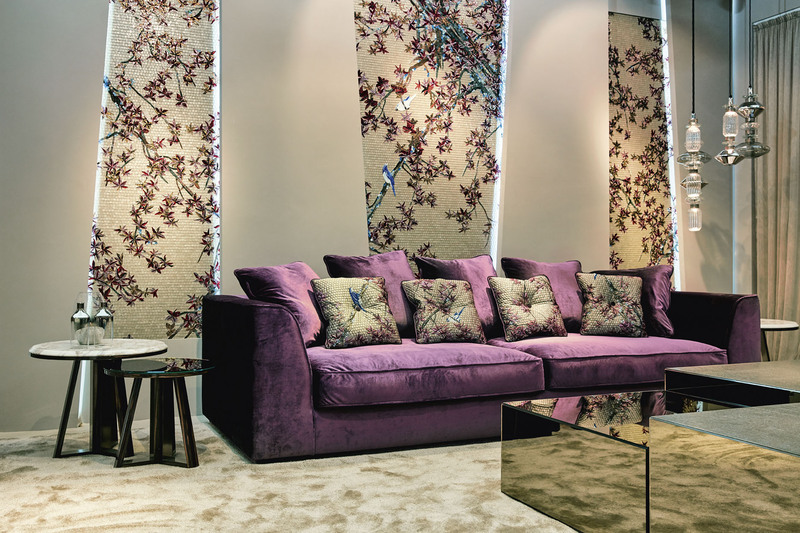 Among the other news we’ll be presenting in Shanghai, there are our unreleased tapestries of the Jakuchu collection, inspired by the Japanese painter Jackuchu and made with Sicis fabric. 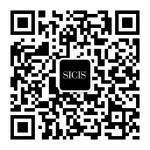 Sicis’s look points to the harmony of the ambience, each element influences the elegance of the entire space. 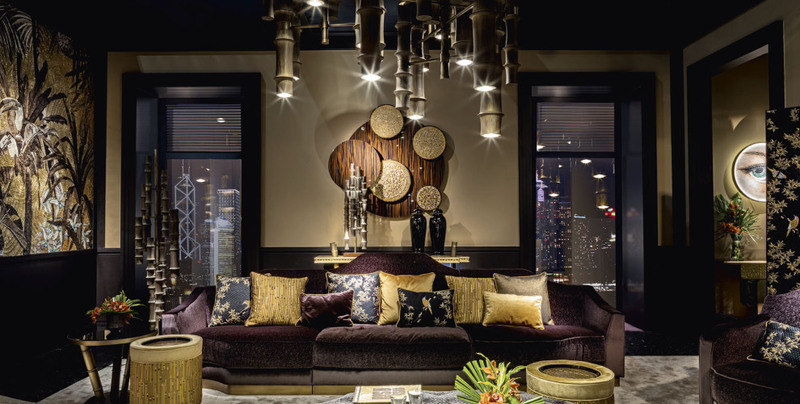 Soft shapes, refined materials, different techniques as mosaic and Vetrite are wisely combined to create an internationally beautiful room. From pavements, to lights and doors everything is customized by us. Nothing is left to chance, the beauty of detail is enhanced by the elegance of the environment in its entirety. This is the idea behind every setting we design: we want a space to truly have our signature on. We’ll be pleased to have you as our guests at Salone del Mobile Shanghai from Novembre 23th to 25th, come by our stand – Hall west · Stand WS32 · 2nd floor – to experience the beauty of our Home.